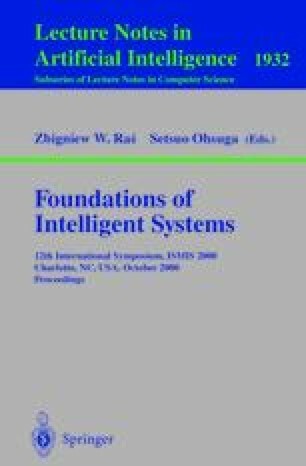 This paper focuses on a performance comparison of two rule matching (classification) methods, used in data mining systems AQ15 and LERS. All rule sets used in our experiments were induced by the LERS (Learning from Examples using Rough Sets) system from ten typical input data sets. Then these rule sets were truncated using three different criteria: t-weight, u-weight and the strongest rule. The truncation process was performed using six different cut-off values for tweight, six different cut-off values for u-weight and using the strongest rule option. Hence for each of the input rule files thirteen truncated rule sets were created. Performance was measured by a classification error rate. The objective of this study was to determine the best overall method of classification and the best truncation option. Knowledge discovery and data mining rule induction classification systems rule truncation AQ15 LERS ten-fold cross validation Wilcoxon matched-pairs signed rank test.